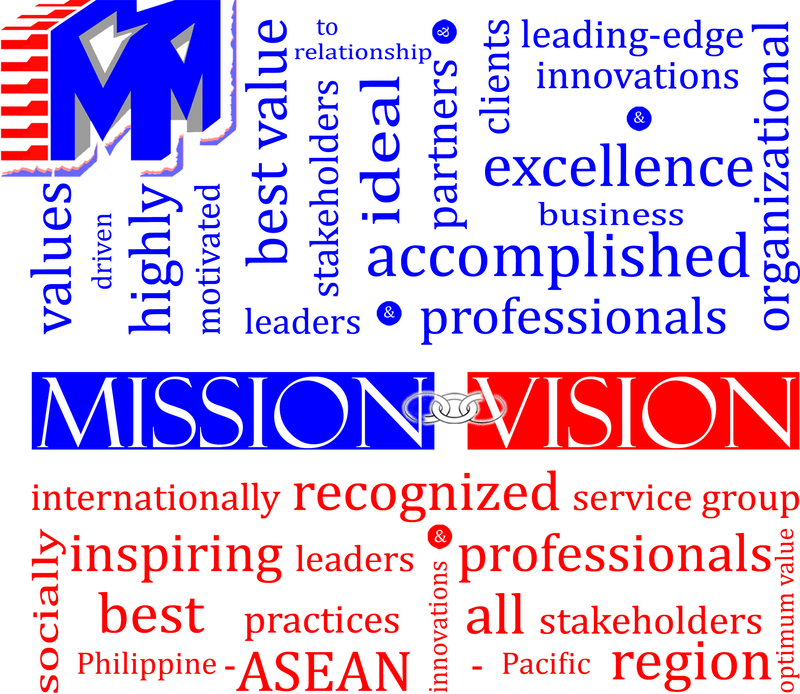 To be an internationally-recognized service group of socially inspiring leaders and professionals passionately driven by best practices and innovations in delivering optimum value to all stakeholders within the Philippine-ASEAN-Pacific region. We shall forge ideal business relationship with business partners and clients. We shall develop highly motivated, values-driven, and accomplished leaders and professionals. 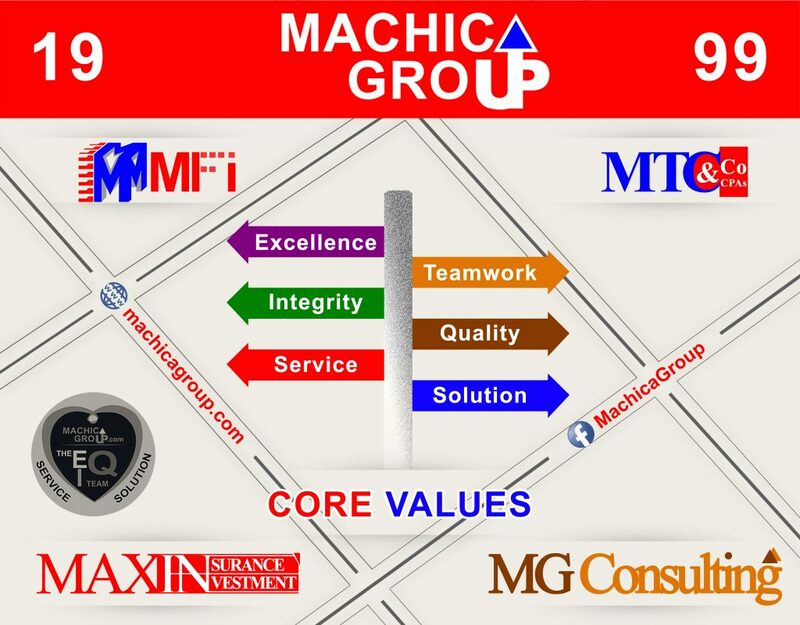 We shall endeavor consistent leading-edge innovations and organizational excellence. We shall afford best value to our stakeholders. Service and Solution. We are to serve clients effectively and efficiently by providing professional, tailored-fit solutions, quality service at competitive prices. We are to deliver services with ingenuity and initiative, boldness in innovation, and openness to new ideas and methods. Integrity. We conduct our business in the highest ethical and professional manner. 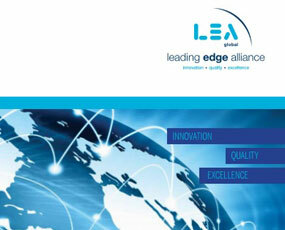 We deliver professional services in accordance with the Firm policies and relevant technical, professional standards. In competing enthusiastically, we confine our practices to what is legal and ethical. Excellence. We are inspired to excel at all times. We shall achieve excellence by delivering what we promise and by adding value beyond what is expected. 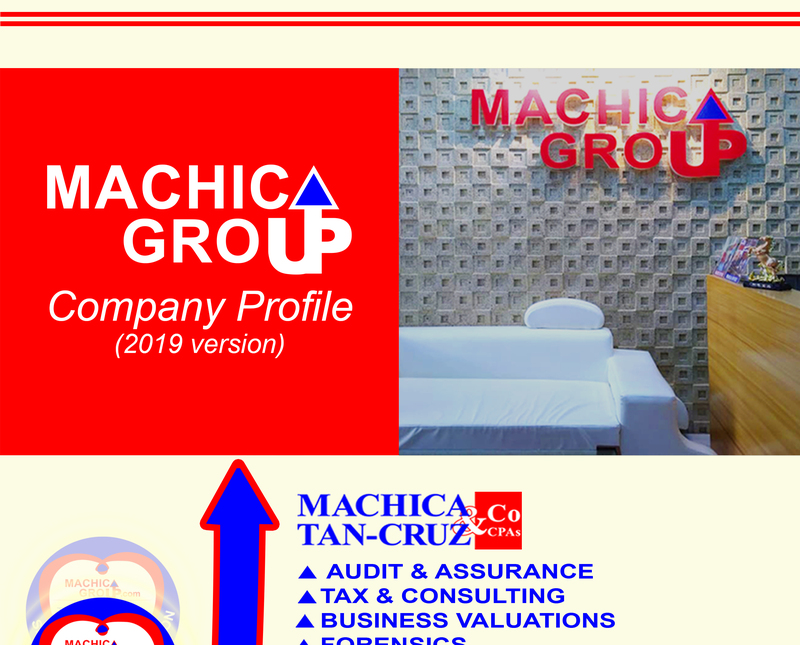 In our pursuit for excellence, we shall endeavor for better ways, continuously develop our competencies, and innovate. Quality. We consistently promote quality service, quality output, and quality people. We recognize that clients expect value for money and demand quality services. 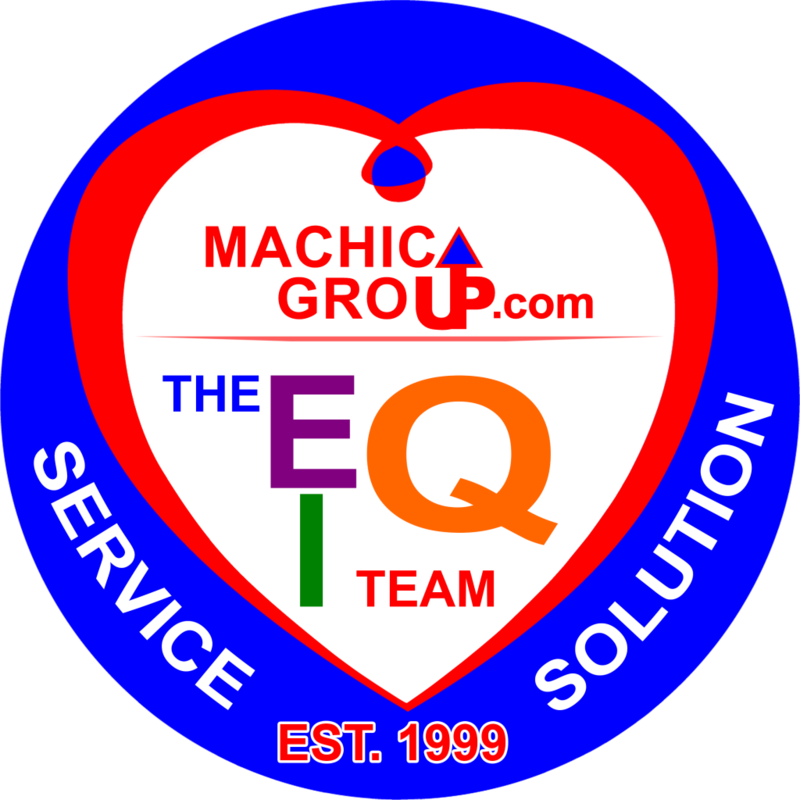 Quality services attract and retain quality clients and quality people. Improved quality services would mean better control of business risks. Quality differentiates us in the market place. Teamwork. We believe in effective team effort and synergy. Espousing teamwork spirit with peers, colleagues, and clients will allow us to reach best solutions.